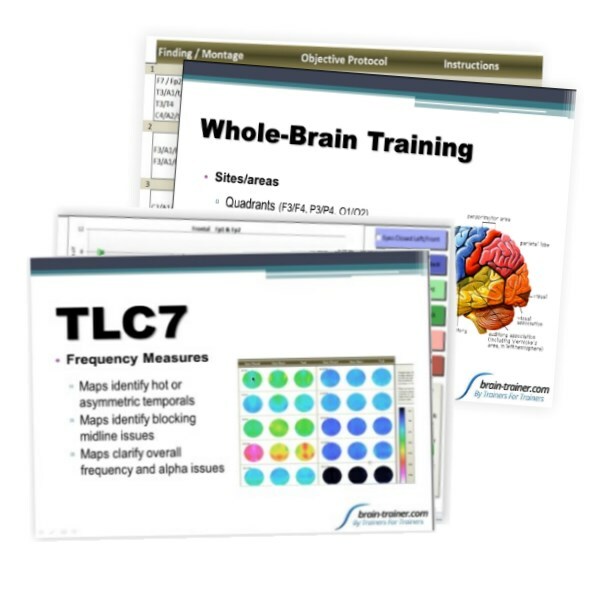 TQ7 Brain-Based Assessment and Whole-Brain Training workshops. Get both workshops and Save! 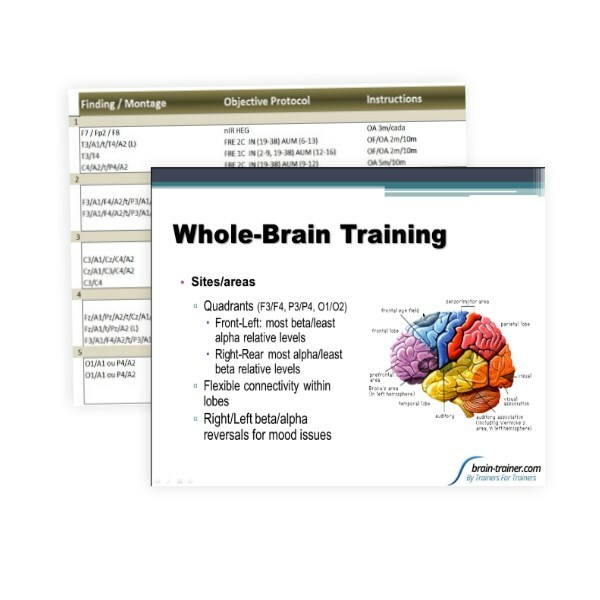 Understanding Whole-Brain Training, how it differs from typical approaches and implications for client training.